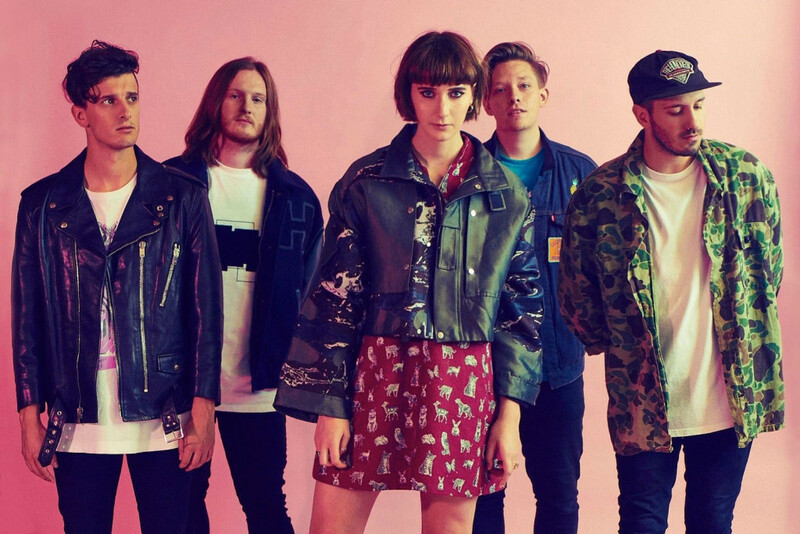 It’s increasingly tough for an artist to distinguish themselves in the music industry, but Fickle Friends have done just that. 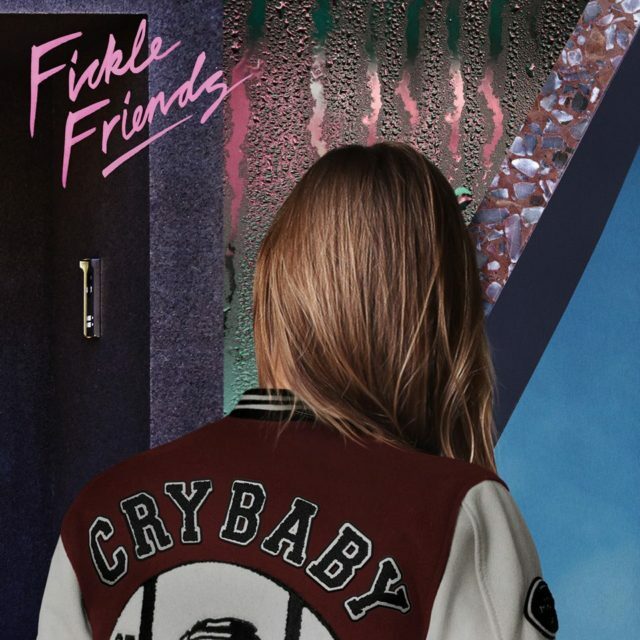 Every track by Fickle Friends is instantly recognisable, yet they stand out from the crowd. 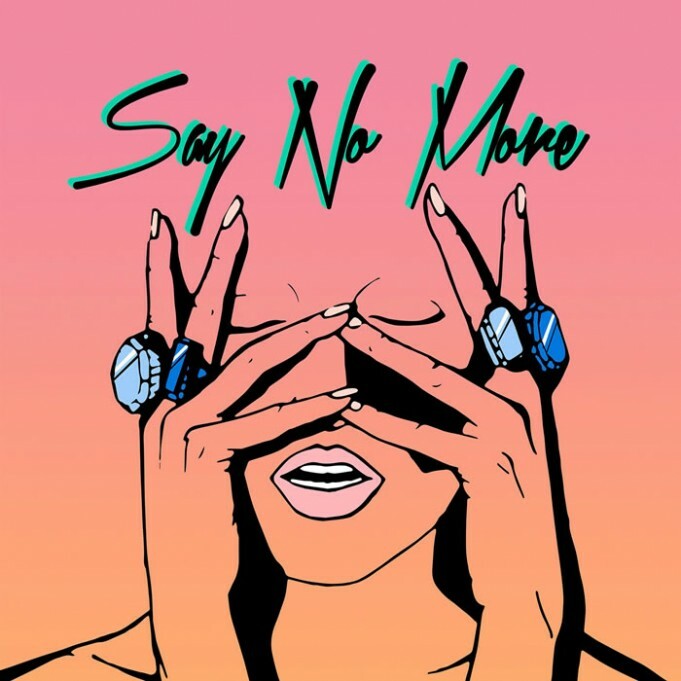 The Brighton five-piece have released a simple, but stylish video for ‘Say No More’. 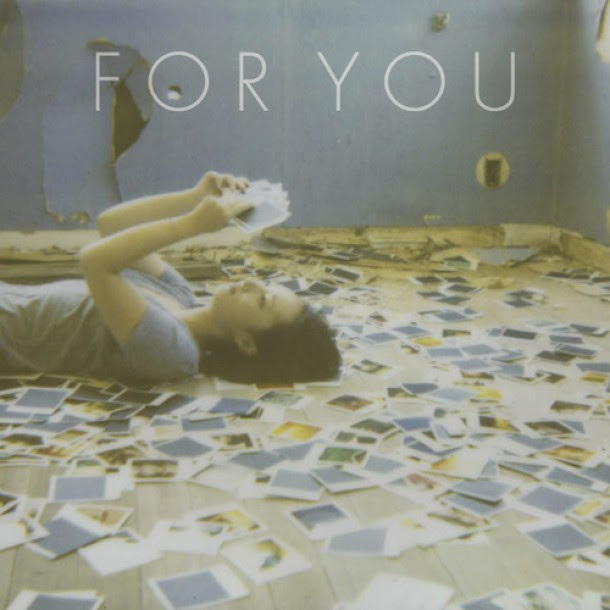 It’s a beautifully crafted pop track. Need we say anymore? 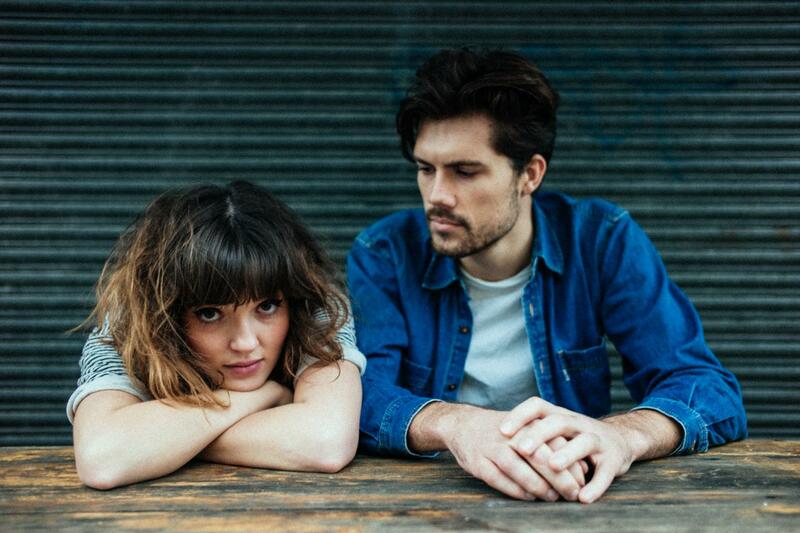 Oh Wonder has been releasing a new track every month as the lead up to their debut album release this summer. Latest track on the agenda this month is ‘Livewire’. The video has been directed by Mike Lee Thomas and focuses on a variety of couples going through different stages of their relationships. UK/US duo Pistol Shrimp is back with new track ‘honey’. Like a fine dessert wine that you sip after a heavy indie meal, the summery track trickles with nectar vocals and cute percussion. Delightful! 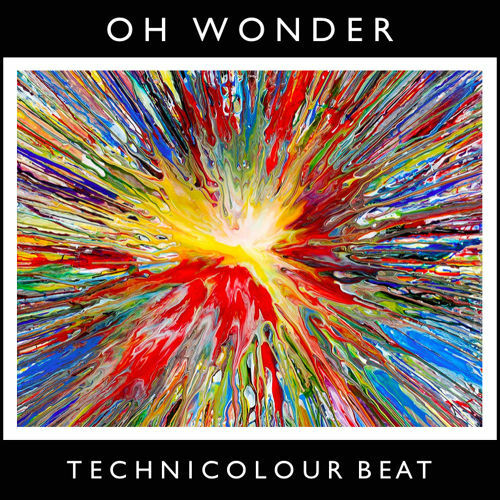 Oh Wonder‘s latest track to be released from their upcoming album is ‘Technicolour Beat’. The slow and steady track was written after the band caught a sunrise at a house party they went to in Melbourne last year. Pistol Shrimp is back with the video for the strongest track yet. It’s hard to believe a video of this standard was directed by 17 year old Jake Matos. The beautifully shot video by the 17 year old is about being young, free, having fun and doing what you love. It follows two boys and two girls on their separate dream adventures. 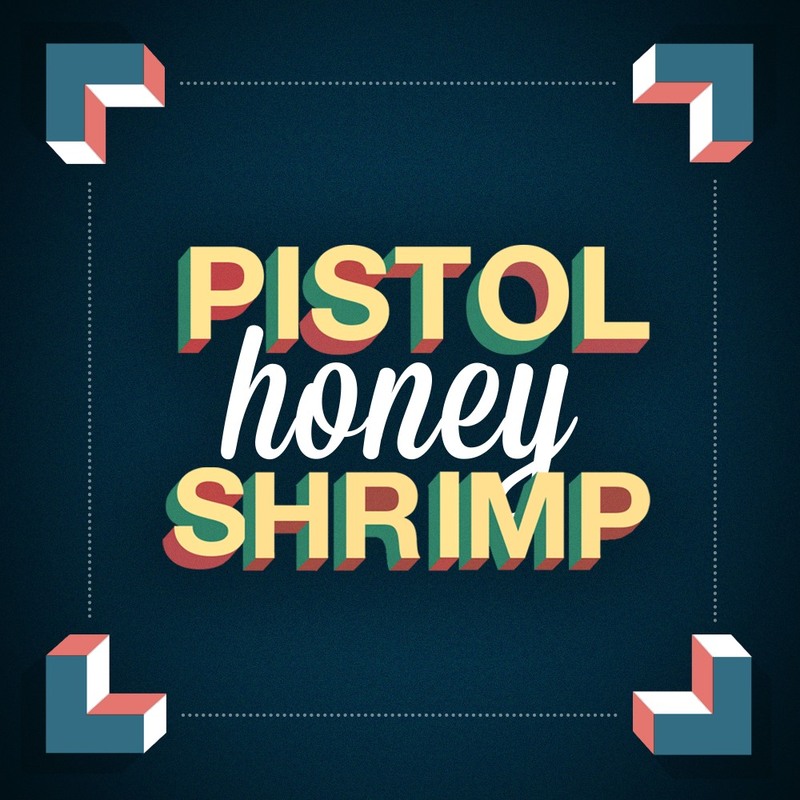 The track has an electro-synth backing with layered vocals sprinkled on top, and includes those dreamy hooks that Pistol Shrimp are renowned for. Oh Wonder is a writing duo from London. They are releasing one song at the start of every month, culminating in their debut album in September 2015. We sum up their sound as monochrome with a hint of sparkle. 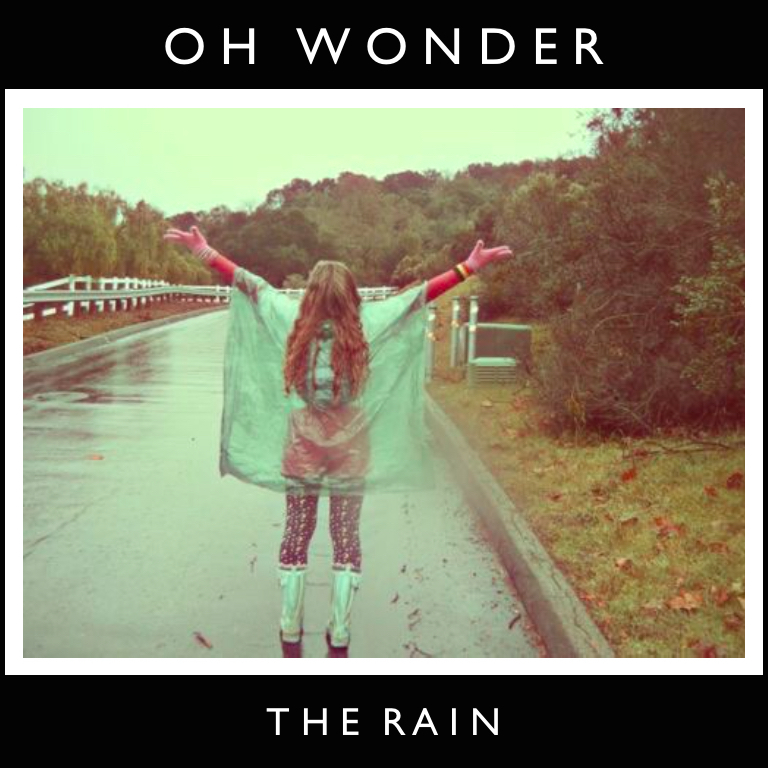 The fifth track on the agenda is ‘The Rain’. Less spine tingling than former track ‘All We Do’, ‘The Rain’ offers up silky smooth soulful harmonies over minimal beats, and completes with a brass interlude. The international duo Pistol Shrimp is back with stunning new track ‘Where I Go’. The feel-good track takes on more of a tropical vibe; full of trumpets and 80’s-inspired synths. It really is the perfect tune to see summer out with. 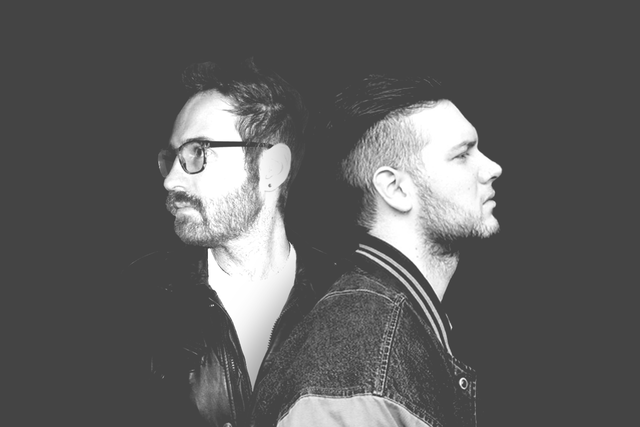 The generous duo is offering a free download of the track on their Facebook page, along with the free download of the insanely good debut ‘Hearts EP’.